Megapowerstar Ram Charan’s ‘Rangasthalam’ will be completing 100 days in about 15 centres across the Telugu states on July 8th. The following day i.e, on July 9th, the makers are planning to host 100 days function in Hyderabad. Rangasthalam is the second biggest hit of Telugu Film Industry after ‘Baahubali’ series. Directed by Sukumar, this is a village drama and Ram Charan appeared in the role of a partial deaf guy. His performance was highly appreciated by one and all. 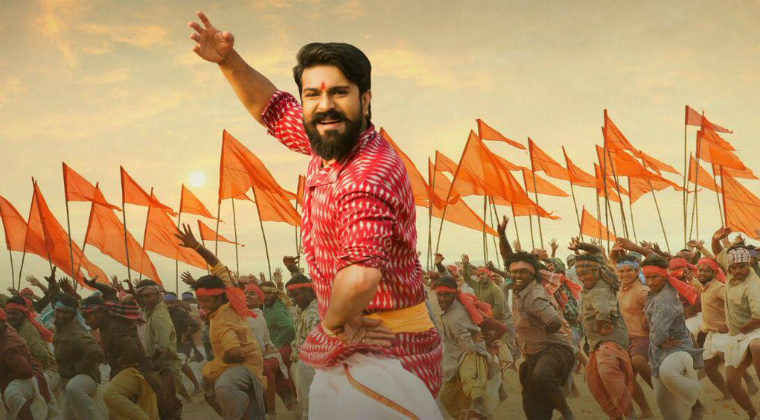 Mythri Movie Makers banner has produced ‘Rangasthalam’ which has collected nearly Rs 120 crore at the box office. The venue for the 100 days function will be shortly decided.